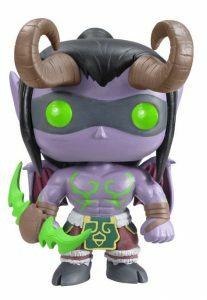 The Funko Pop World of Warcraft game features several vinyl options for fan-favorite WoW characters. World of Warcraft is easily Blizzard Entertainment's biggest franchise with board games, trading cards, and even its own comic series. 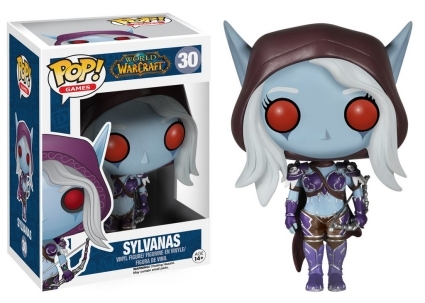 Considering the vast amount of characters within the Warcraft Universe, the Funko Pop World of Warcraft Game set definitely has room for more figures. 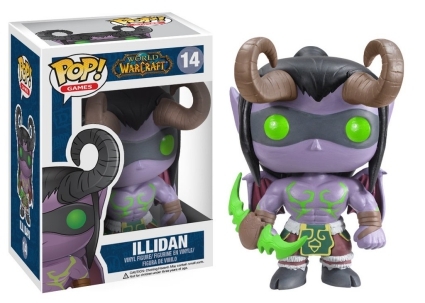 That said, the earliest releases still offer many recognizable subjects including a 2013 San Diego Comic-Con variant, along with the Pop Asia gold exclusive of the night elf Illidan. 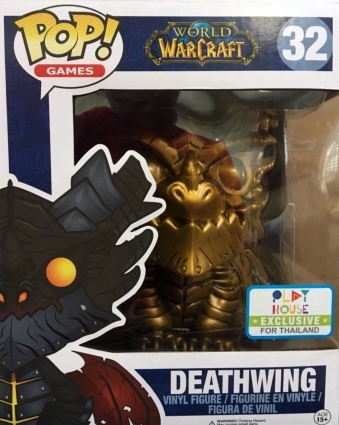 Pop Asia also issued a gold 6" Super Sized Deathwing. 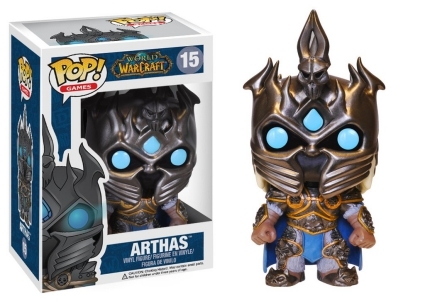 Shop for Pop World of Warcraft Figures on Amazon. 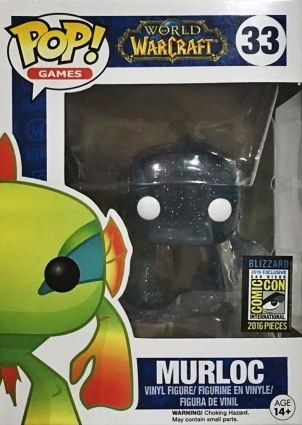 Although the amphibious creatures known as Murlocs are not the official mascot of Blizzard, they have become fan favorites. 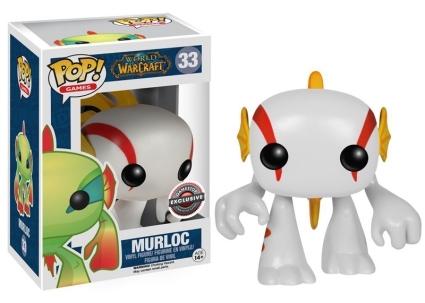 This is immediately clear, as they occupy much of the Funko Pop World of Warcraft game lineup. 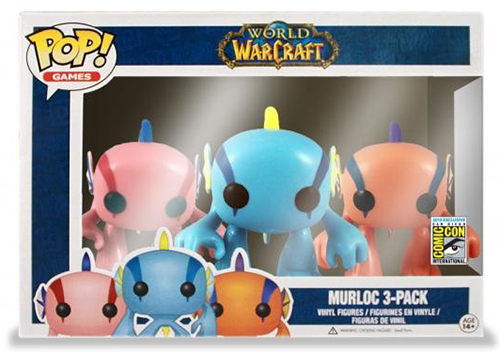 Aside from the main Murloc, fans and collectors of WoW can find exclusive colored variants including white (GameStop/EB Games), glow-in-the-dark (2016 Emerald City Comic Con), and spectral (2016 San Diego Comic-Con). 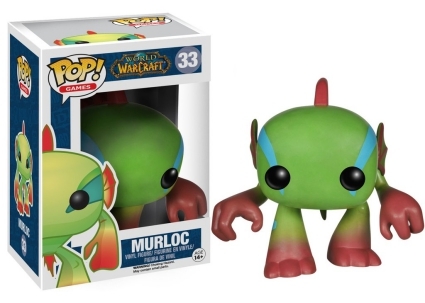 Additionally, Mur'ghoul—the undead version of Murloc—is a 2014 Blizzcon exclusive. Numbered as part of Pop! 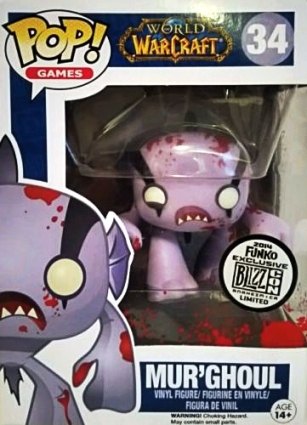 Games, the Funko Pop World of Warcraft game figures are all around the standard Pop! 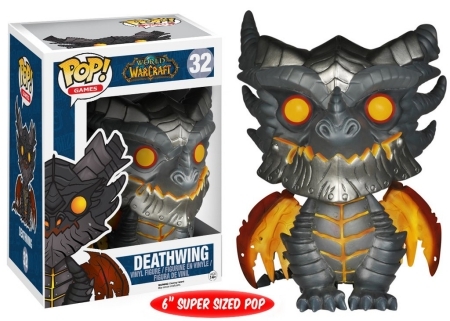 size with the exception of Deathwing. Below is the complete checklist, while the visual guide tab provides images for each figure. 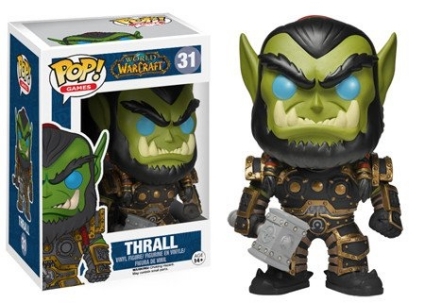 There is also a separate World of Warcraft Pop! set for the live-action film. 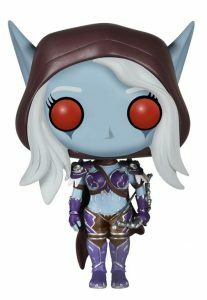 Funko POP Vinyl Figure Sylvanas World of Warcraft #30. Condition is New. 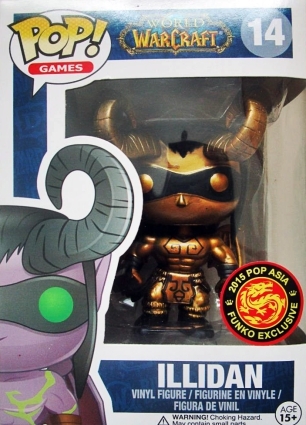 New Funko Pop! 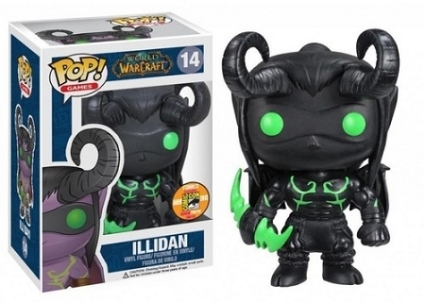 World of Warcraft Illidan Vinyl Figure #14. VAULTED! !